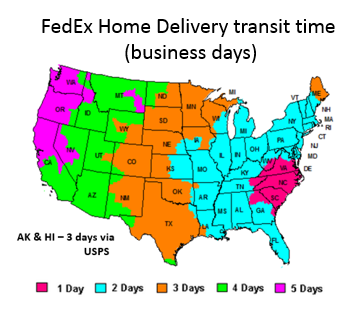 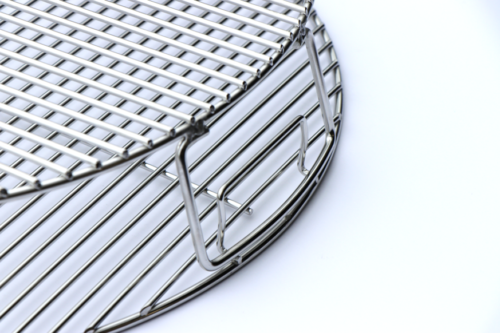 Scroll down for more details…. 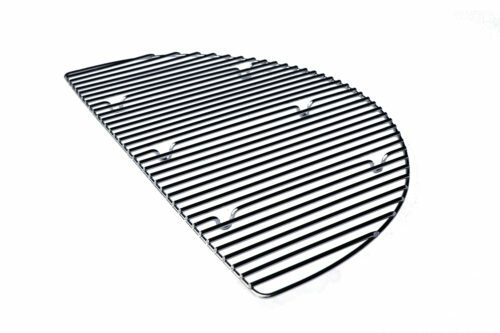 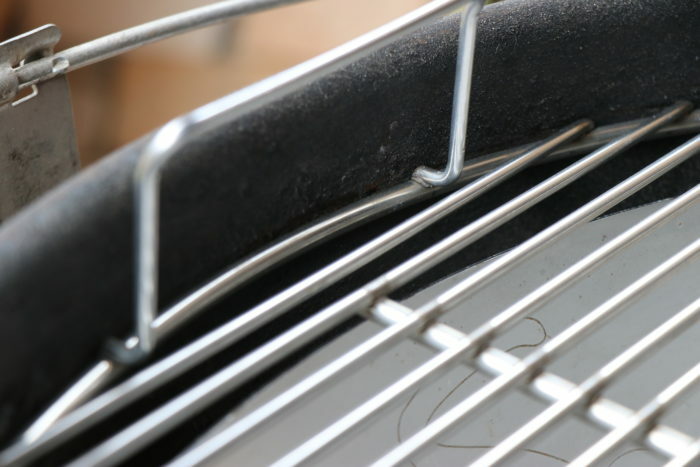 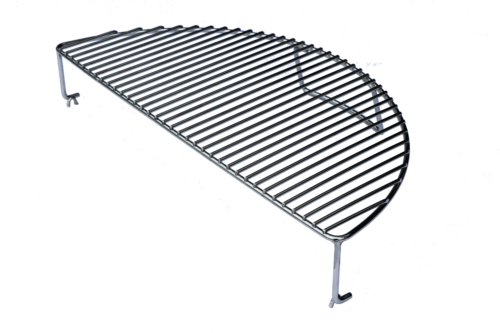 Designed to match the width of the Slow ‘N Sear XL charcoal basket, the single opening streamlines grate functionality while making it easier to access fuel in the basket. 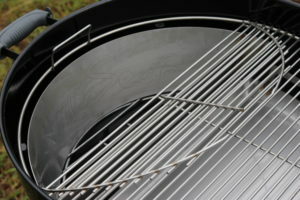 Need to refill charcoal? 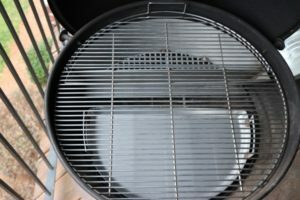 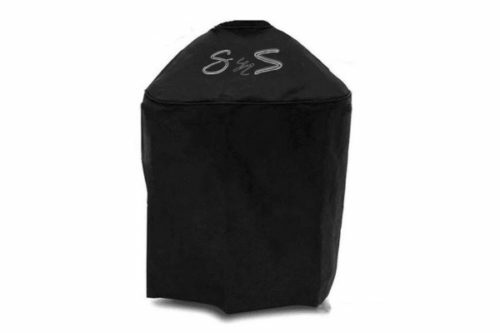 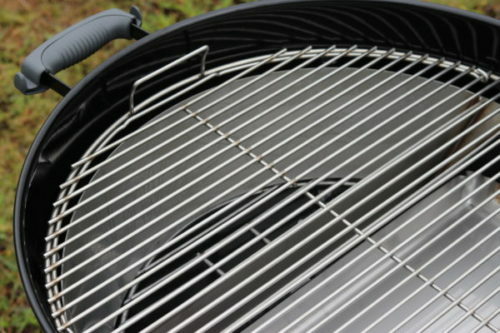 Our grate design completely covers the water reservoir while providing full access to the charcoal basket. No more wet briquettes! 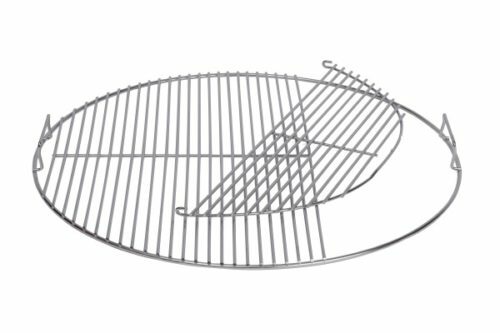 Love using the Cold Grate Technique but find it hard to spin your existing grate freely? 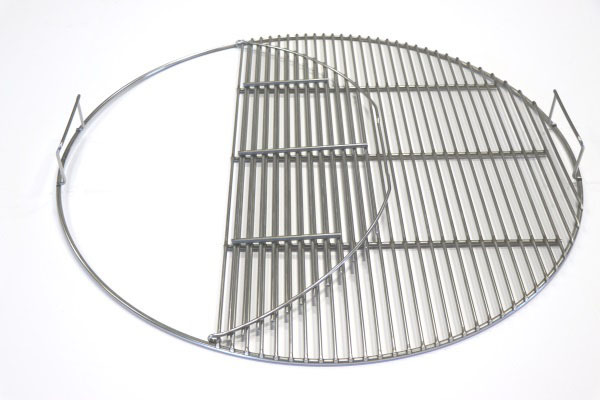 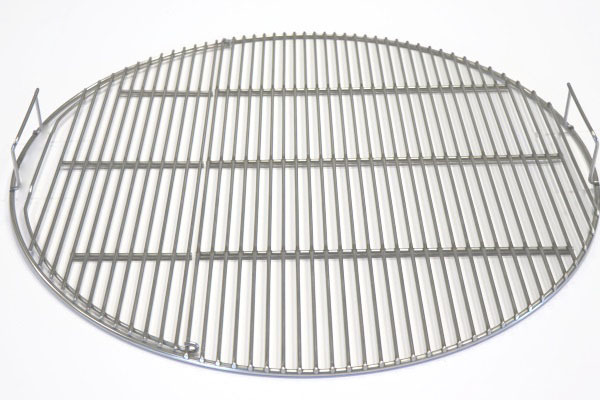 Our innovative, patent-pending design has placed the grate handles on top of the outer ring freeing the bottom of the ring from any obstruction as it passes over the grate tabs of the kettle. 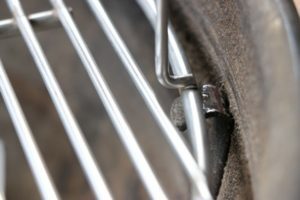 The obvious choice for a grate that will last for years. 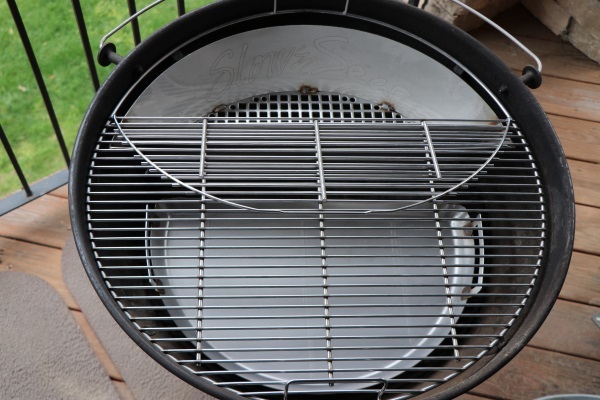 Stainless steel won’t corrode, is easy to clean, and will stand up to the high-heat of the Slow ‘N Sear XL sear zone. 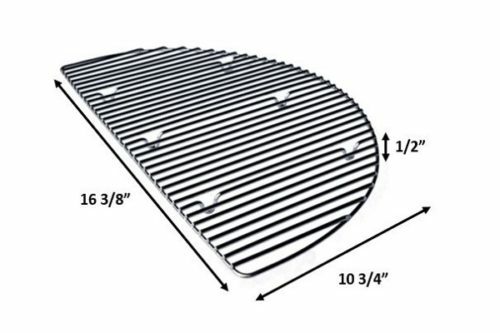 Grate thickness is the perfect balance between long-lasting durability and flawless execution of the Cold Grate Technique.